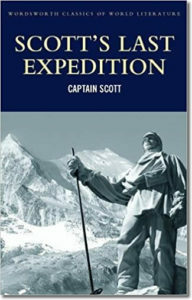 Scott’s diaries, discovered with his body the next spring and then used as the essence of the book Scott’s Last Expedition, caught the public imagination in a way few tales of exploration ever have. 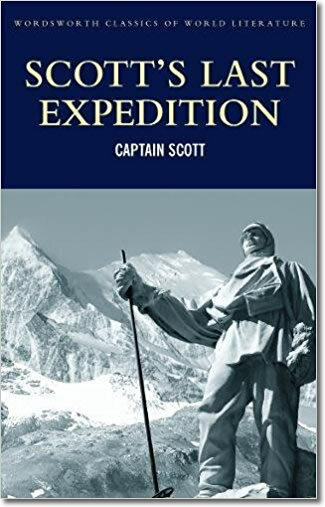 The account of Scott’s second Antarctic expedition describes the near-disastrous voyage south, the dangers and beauties of the long, dark winter, and the brutal hardships of the trek to the South Pole. But it was the Polar Party’s unflagging stamina, bravery, and spirit on their tragic return after finding they had been beaten to their goal by the Norwegian Roald Amundsen that so resonated with the British public. Scott’s evocative telling of this story created a legend that would grip the world for generations.